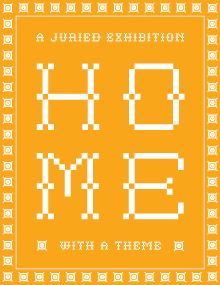 MMoA’s annual open juried show will feature the theme, “Home.” The theme is open to the artist’s interpretation. All artists and media welcome. Opening Reception: Friday, January 16, 5:30 – 7:30pm.